New release by the OBS project is just out on French netlabel Sirona Records, The Betelgeuse Gateway. 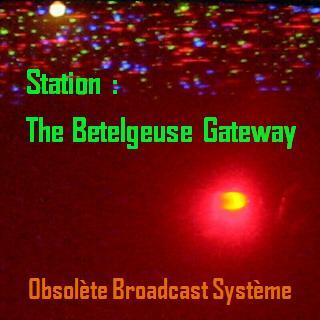 Dedicated to one of the most mysterious and magnificent stars in our neighborhood, Betelgeuse. Great lo-fi soundscape! I really enjoyed listening to it.